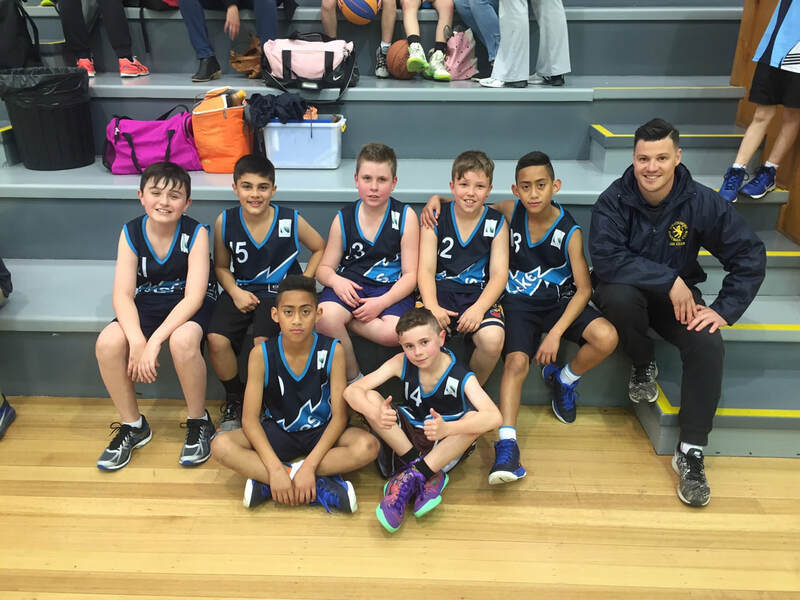 Students participate in a range of sports and activities to provide an opportunity to experience a sporting environment outside of school hours. The program aims to further develop basic fundamental motor skills and to perform them in a fun and competitive environment. It promotes correct behaviours in a sporting environment and allows students to learn and follow basic rules.